“I didn’t even know who Mark Zuckerberg was back in October 2015. 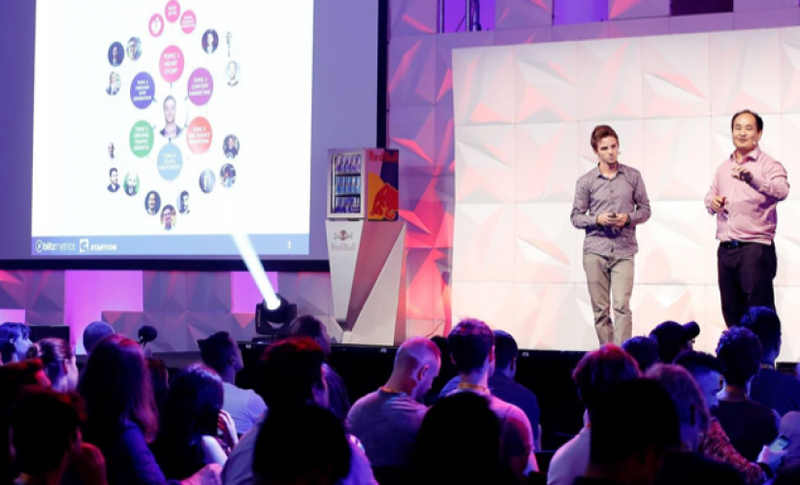 Eighteen months later, I’m keynoting at conferences and serving clients in London, Sydney, Singapore, Los Angeles, Lisbon, Vancouver, and 50 other cities,” says Logan Young, the co-founder of BlitzMetrics, a Facebook dashboard and advertising company. New companies often create a storefront and brand based on promises because they have no testimonials or case studies to begin with. They fake it till they make it — or spiral out of control at 100 miles per hour. Logan Young and Dennis Yu decided to take the opposite tack with BlitzMetrics, building the business on reliable methods they’d developed themselves with proven results. The philosophy at BlitzMetrics is that you must first learn how to perform a certain task; then, you do that same task over and over before teaching others how to do it. That’s how the method of “Learn, Do, Teach” creates a system of accountability within BlitzMetrics, and it’s been the foundation of Yu and Young’s company. Starting off, Young wasn’t able to get into an ad agency because of the catch-22 of experience. So he, like most young adults, worked low-wage retail jobs to pay the bills. Young applied for internships and interviews, hoping to land something before graduation, hopefully at one of the big New York ad agencies. 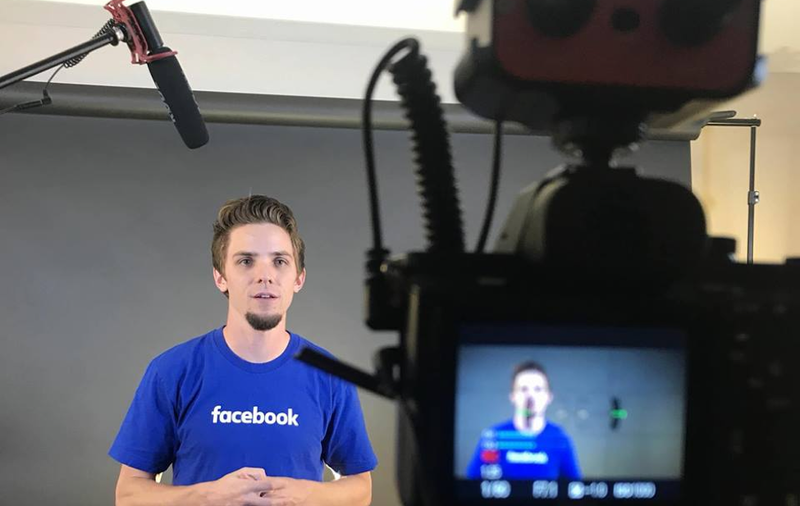 That’s when he reached out on Twitter to make connections, and AJ Wilcox connected him to Dennis Yu, the chief technology officer at BlitzMetrics, which is now one of the top Facebook agencies worldwide. When Young first met Yu, Young didn’t even know who Mark Zuckerberg was. The irony wasn’t lost on Wilcox; he’d introduced the two, thinking it would provide a way for Young to gain real-world experience while in school. Currently, Yu and Young are working to improve the training materials for BlitzMetrics, whose aim is to provide jobs for young adults. “If you believe in teaching — practicing what you preach — the natural result is that you must train up the next generation, and that’s our company’s mission,” Yu says. Young and Yu realized quickly that a high churn rate plagues the digital marketing space. “A lot of clients see marketing as a one-time engagement, and they leave when their projects are over,” Young explains. To reduce that high turnover among the young people BlitzMetrics employs, the brand has created a tight qualifying process, only hiring resourceful and diligent people and maintaining a set of realistic standards for success. “Part of practicing what we preach is openly sharing our techniques, documented step by step, like what we do together with Facebook and the Warriors,” explains Yu. 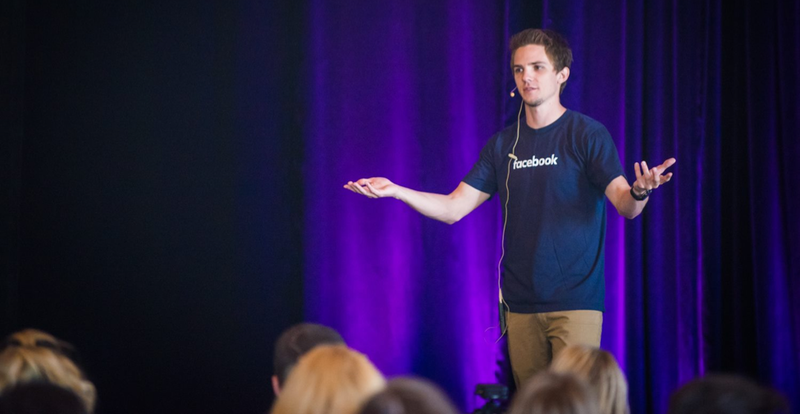 Despite BlitzMetrics’ success, the company, like all others, still has its struggles. Yu and Young try to use each obstacle as a learning moment for their employees to create a brand that can endure industry changes. Here are three recommendations they make for building a strong company. Revamp as needed to keep the people you truly want on your team. BlitzMetrics takes care of its most loyal employees, investing in their long-term success and always remembering each employee’s personal goals. In BlitzMetrics’ meritocratic environment, the best employees get unique exposure and the opportunity to help with partner trainings, work on high-level clients, and refine BlitzMetrics’ internal operations. Define success on your terms, but remember to show perceived value, too. BlitzMetrics runs lots of tests, and it’s come up with benchmarks for good engagement, reach on guest posts, and other metrics. These benchmarks, known at BlitzMetrics as “standards of excellence,” allowed the brand to show actual value to clients through hard numbers. “We have to show actual versus perceived value,” Young says. “We go into the account and make changes, which can take 10 minutes or 10 hours. If a client doesn’t understand actual value, that’s why they’re outsourcing. We need to gain trust by testing ads and creating more perceived value through reporting and short, frequent updates.” In other words, the company has to let clients know it’s watching their accounts and thinking about how others view their brands — and caring as much as they are about those outcomes. As your assumptions are contradicted, allow your vision to change. BlitzMetrics trains young people through online training systems and university partnerships. Yu and Young have hosted webinars with schools from Syracuse University to the University of Louisville, spoken in front of high school assemblies, and spoken at many universities. The goal is to discuss how students can benefit from using social media to boost their personal brands, even if they’re not ultimately going to do ads. These school partnerships are part of BlitzMetrics’ long-term branding: They allow the company to send students through Facebook training so they can work with the brand after graduation or build a personal brand for their careers in cooking, design, sports, or whatever field they choose. The brand is also shifting to challenge its ways of doing things. “We’re known for working with big enterprise clients like Nike, Red Bull, and TiVo, and we run clients through the same six-page process,” Young says. “We’re working hard to streamline the process so it’s accessible and financially feasible for small businesses. These micro processes and EXPRESS packages represent BlitzMetrics’ biggest goal for 2018. The EXPRESS packages will be offered for less than $1,000 via mini-agency execution, and the brand hopes to scale the packages’ efficiency with automation to bring the cost down to $50 by 2021. “The reality is that SMBs need to have some sort of digital process driving paid traffic, even if it’s small. We want to help freelancers, small businesses, and students access this through a dashboard that will offer a snapshot of performance at any point in time. It would then provide recommendations on how to fix something if isn’t working,” Young notes. Automating the process and making it affordable for those who are serious about their brands but don’t have big budgets is expanding the company’s earliest audience base. Building a business by practicing what you preach isn’t easy, but it’s helped BlitzMetrics not only establish itself, but also expand its vision. By doing the unexpected, the brand has invested in sustainable practices — and that’s a long-term investment that will pay off.